Danish wind energy giant Vestas has teamed up with electric car producer Tesla to develop a new solution to store wind energy. The co-operation is part of a strategy shift for Vestas and it would mean the company could ultimately reduce the price of the electricity it delivers. “It’s a very important step for Vestas and something that will lower the cost of sustainable energy. And that position is necessary for Vestas,” Jacob Pedersen, a share analyst with Sydbank, told Børsen newspaper. The partnership will propel Vestas into the upper echelons when it comes to developing battery technology for wind energy. Earlier this year, Vestas changed its strategy to reflect its ambition to become a leading player within sustainable energy in general, and technology from Tesla batteries is thus being implemented into several ongoing Vestas projects. 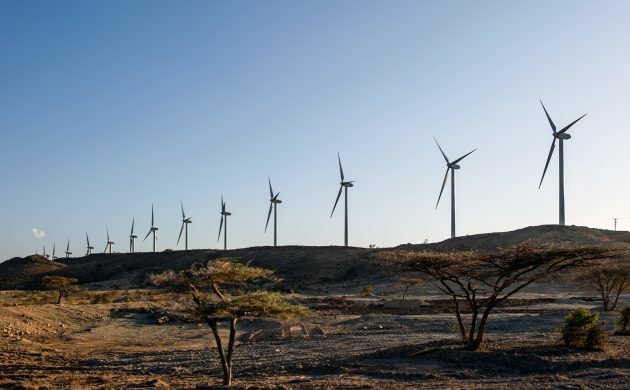 In related news, Vestas inked a new deal to provide wind turbines to Mongolia’s largest wind park – the Sainshand Wind Park at Sainshand Soum in the Dornogobi Province. The wind park will include 25 V110-2.0 MW turbines in 2.2 MW Power Optimised Mode and will be Vestas’ second wind park venture in Mongolia. The deal also includes the supply and supervision of the installation and a 15-year service contract, and it’s scheduled to be commissioned in the first half of 2018.